In English, there are two kinds of noun: countable nouns and uncountable nouns. 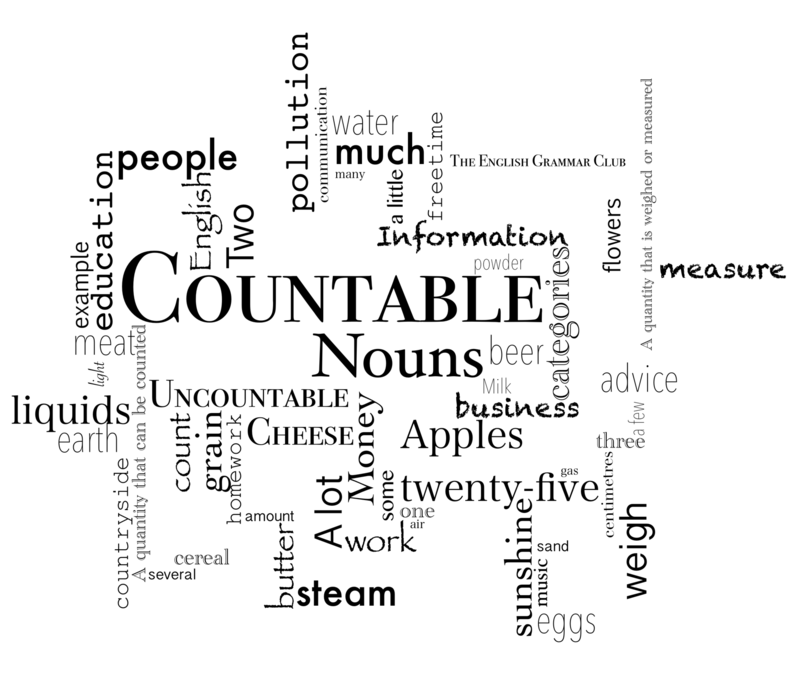 COUNTABLE NOUNS IN ENGLISH: are things that we can count and have both a singular and plural form. The plural of countable nouns is generally indicated by adding ‘S’ to the end of word. Nouns that finish with a vowel + ‘Y’ (AY, EY, OY) take the ‘S’ to indicate the plural. However, nouns that finish with a consonant + ‘Y’ (BY, KY, RY, DY, LY) take ‘IES’ to indicate the plural. 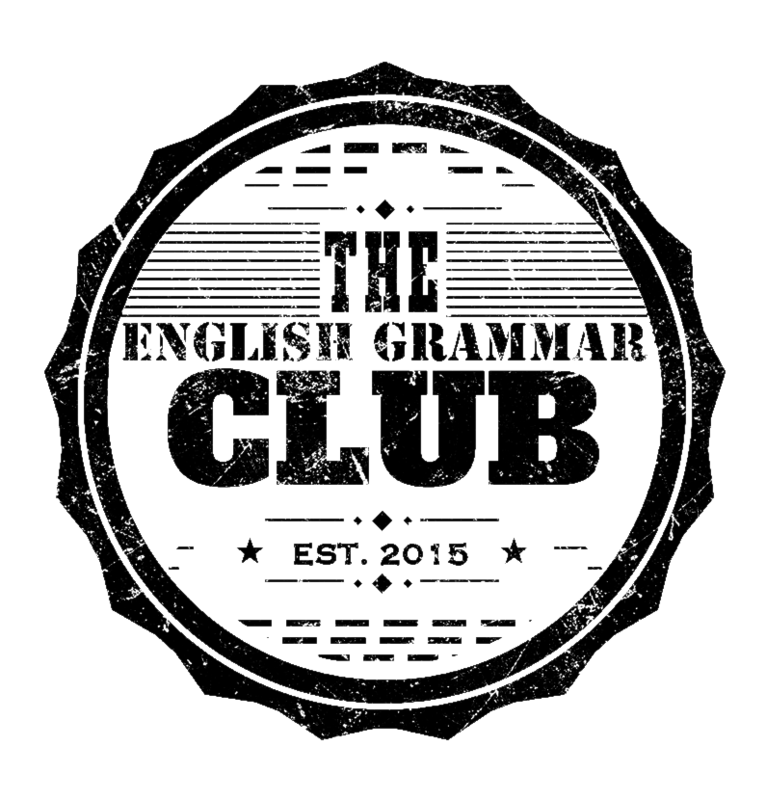 For nouns that finish with a sibilant ‘S’, ‘SS’, ‘SH’, ‘CH’, ‘X’, ‘Z’ the plural is indicated with ‘ES’. Most nouns that finish with ‘F’ / ‘FE’ take ‘S’. However, some nouns that finish with ‘F’ / ‘FE’ take ‘VES’. We add ‘S’ to nouns that finish with ‘O’ if they are foreign words, musical words or words ending in 2 vowels. Many compound nouns that end with an irregular plural follow the same pattern. Some nouns are always used in the plural form (they), do not have a singular form, and are used with the verb form used for the third person plural (are/have/were etc.). Some plurals of Greek and latin origin. To ask about quantity we use ‘How many…?